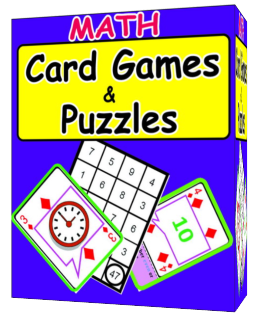 This ePack contains a variety of Card Games and Puzzles to practice different math skills. 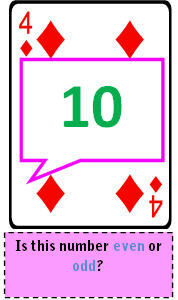 There are 109 PDF printable activities with their instructions of play attached. 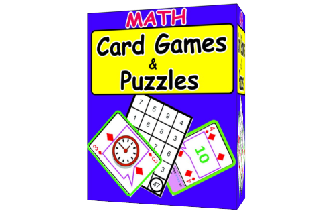 There are 25 packs of cards and 84 puzzles. 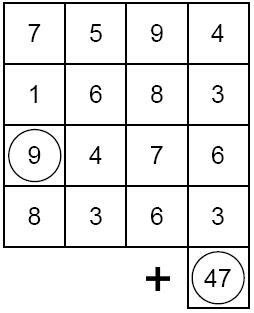 Each pack of cards has 53 math problems. 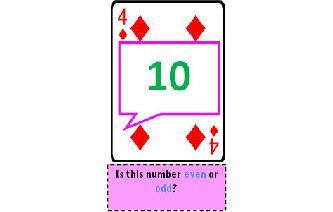 Microsoft Word editable card game templates have also been provided to give tutors the possibility of producing a variety of cards on a wide range of math topics for children at several levels. 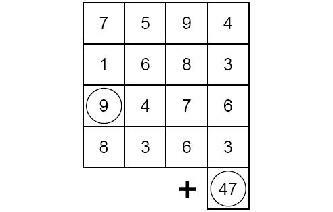 The kind of puzzles in this pack include: Magic squares, across down puzzles, secret trails, circle & table drills and problem matching exercises. 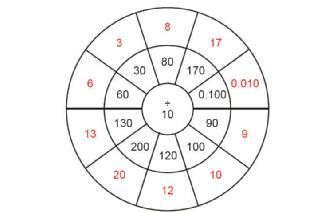 These games help to reinforce a number of Math skills like - Addition, Subtraction, Fractions, Geometry, Telling Time, Multiplication, Division, Pre-Algebra, Numbers among others. This product is suitable for children in Pre K, Kindergarten, 1st, 2nd and 3rd Grades. The content is well laid out and easy to follow. After purchase we send you a download link within 24 hours. 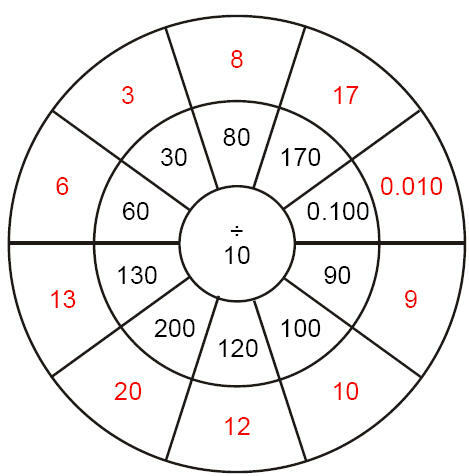 You will download an 11.29 MB zip file of well-structured content. Please Note: This eBook is a digital download, NOT a physical product. After purchase, you will be provided a onetime link to download the zip file to your computer. After we receive payment, you will receive your download link within 24 hours.